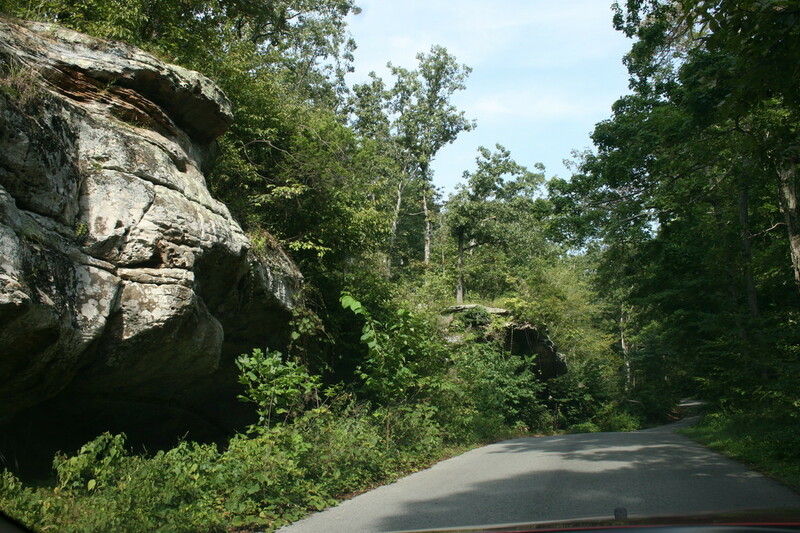 The Shawnee National Forest is highly valued by the residents of Illinois and surrounding states. Although Illinois is the nation's 4th most populous state, and 24th largest in size, it ranks 48th in the amount of public land set aside. The unique character of the landscape and abundant natural wonders make the Forest an oasis in the midst of intensive agricultural lands, and a destination vacation point for many city dwellers. 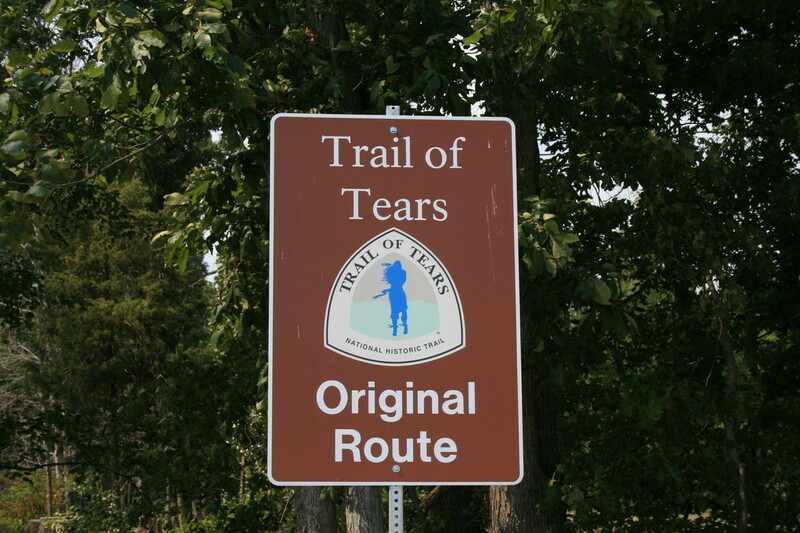 Southern Most Illinois Tourism Bureau - this "go to"site shares information about upcoming events and many other local links. 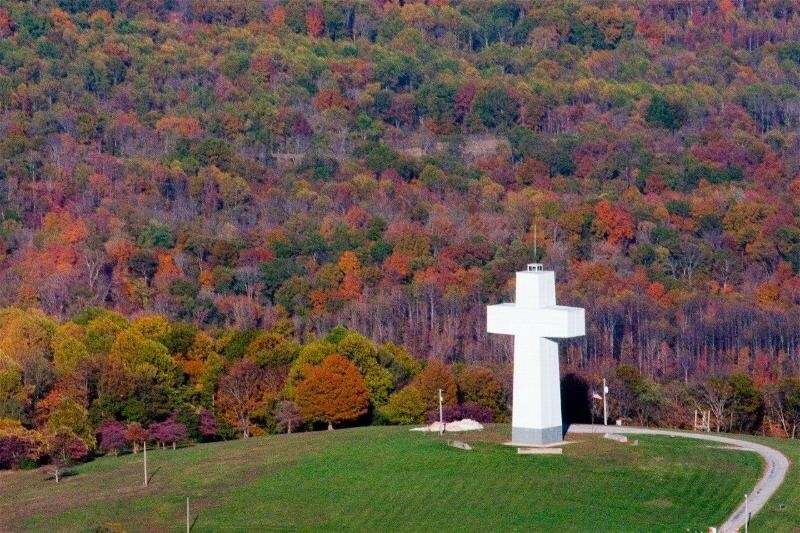 Bald Knob Cross of Peace - is the largest Cross in the Northern Hemisphere. You shouldn't miss this! 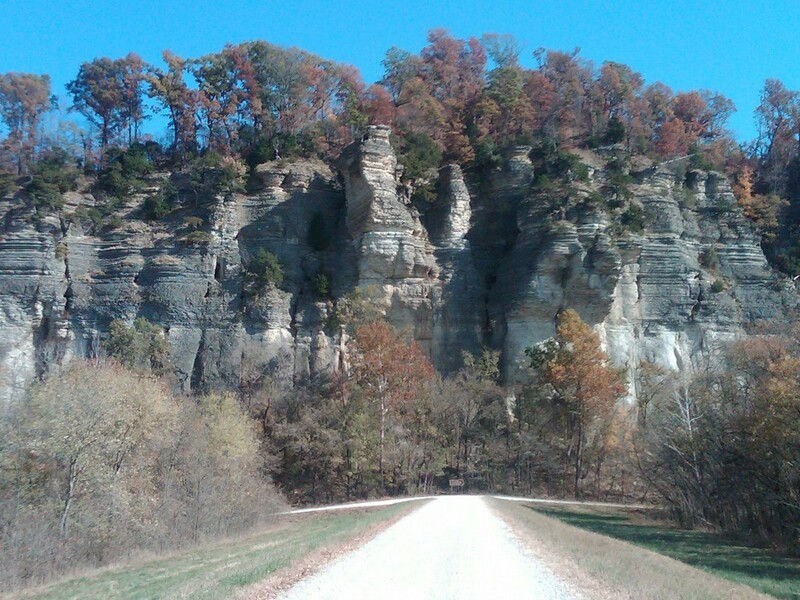 Giant City State Park is 4,000 acres of recreational area featuring massive sandstone structures and trails that never end! 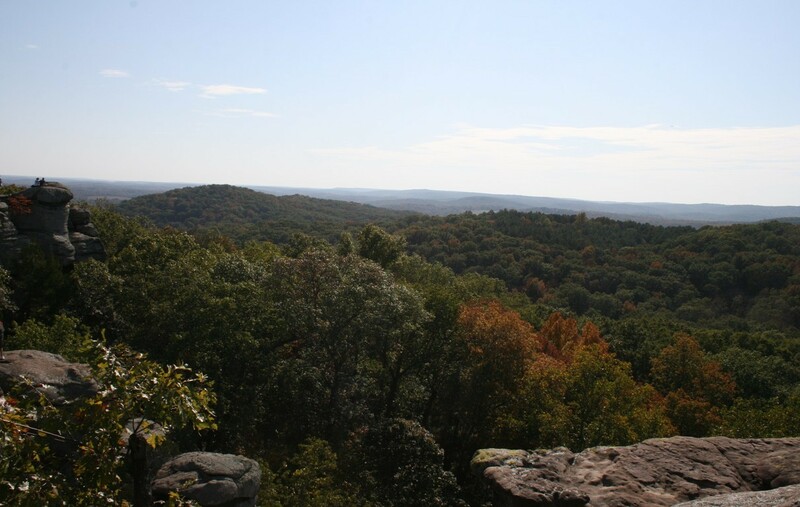 Shawnee National Forest - spans parts of 9 counties that includes Garden of the Gods, the Little Grand Canyon and LaRue Pine Hills among many other attractions. 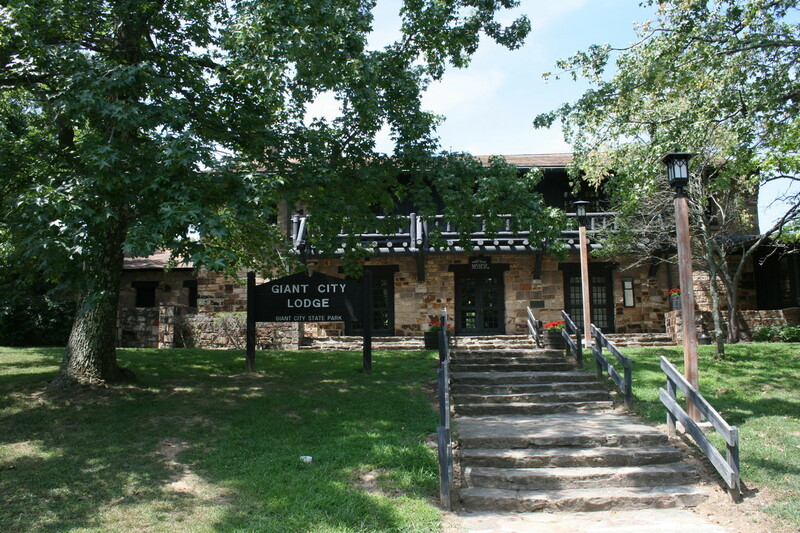 Shawnee Hills Wine Trail - is a collection of 12 wineries with tasting rooms, restaurants and live entertainment. 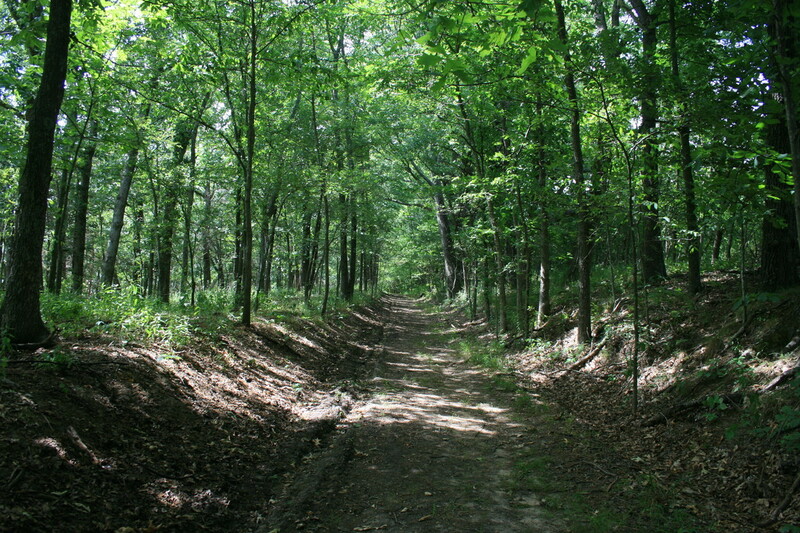 Tunnel Hill Bike Trail - is a 45 mile long bike trail that begins at 370 feet above sea level, rising to 680 feet at Tunnel Hill and then drops to 340 feet at Karnak. 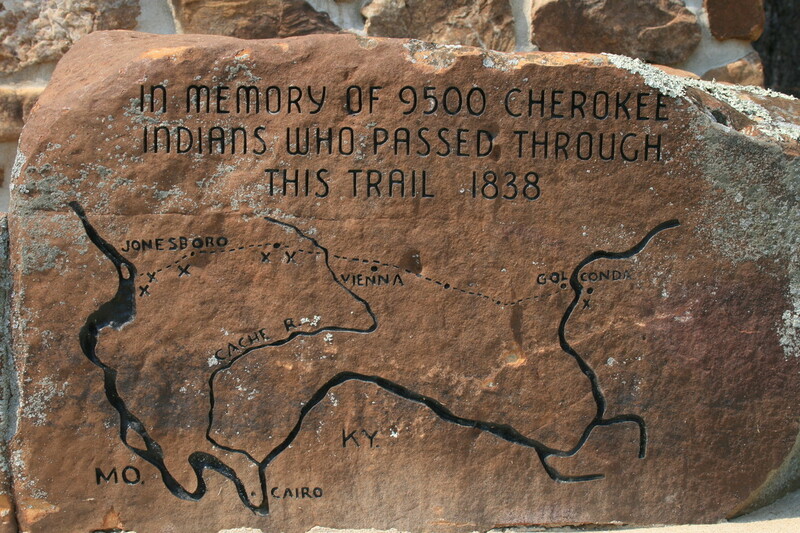 The trail crosses 23 trestles ranging from 34 feet long to 450 feet. 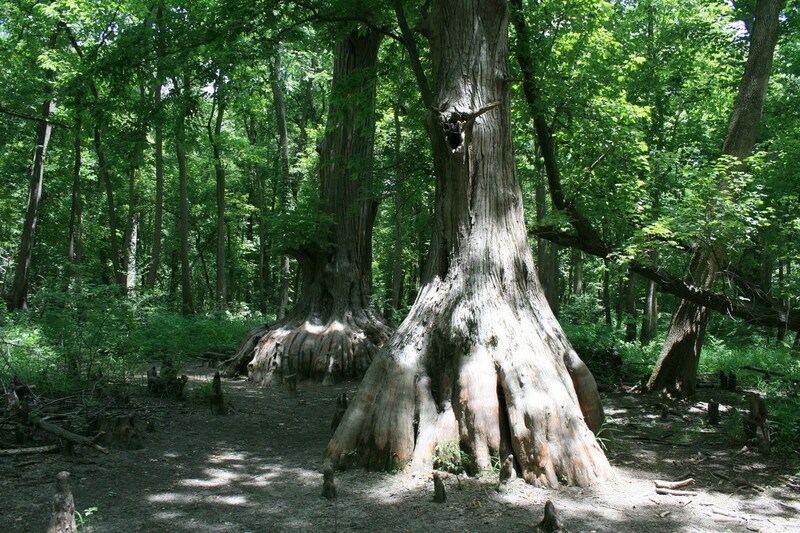 Cache River National Wildlife Refuge - is an amazing bottomland hardwood and swamp forest that features 1000 year old Bald Cypress trees.